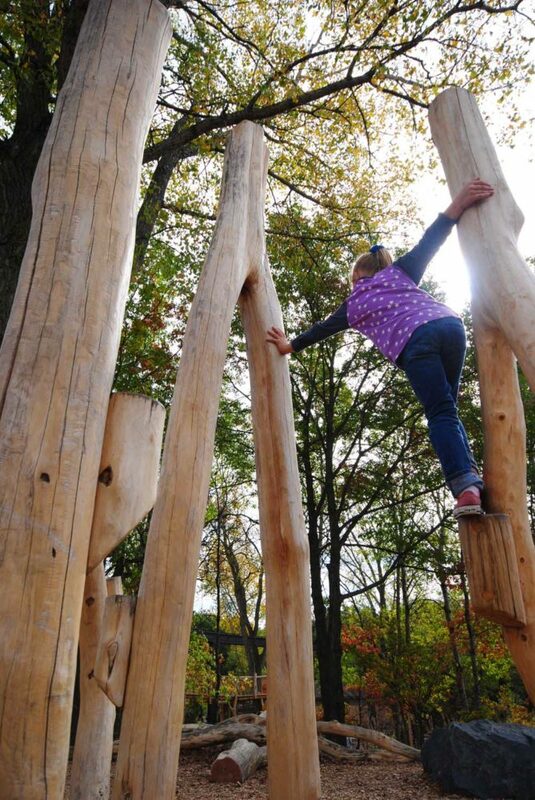 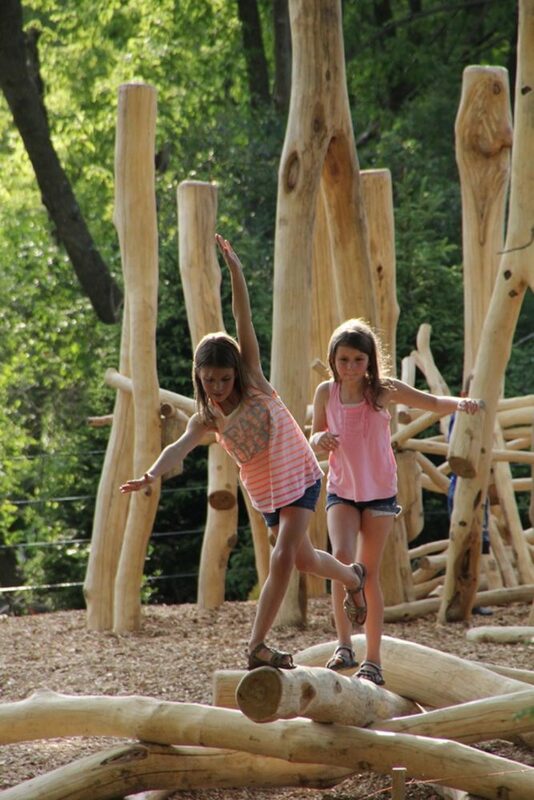 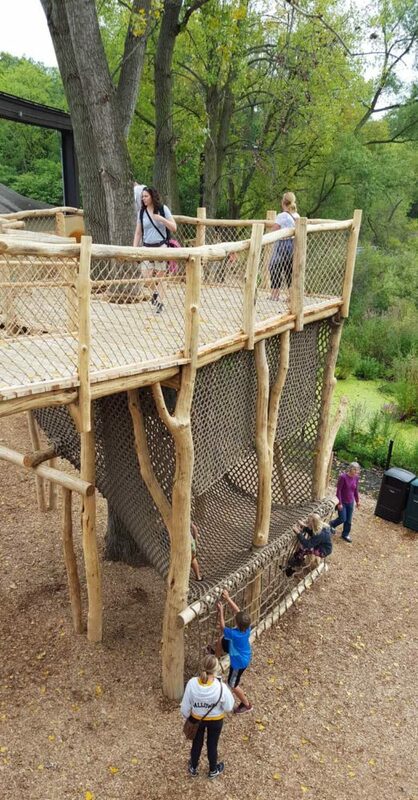 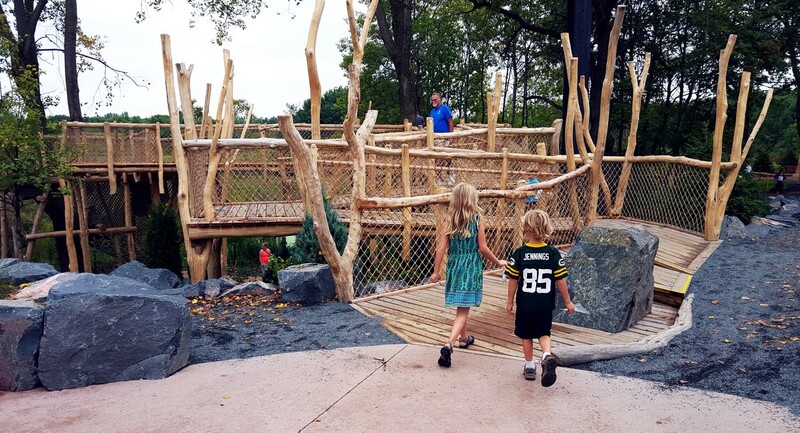 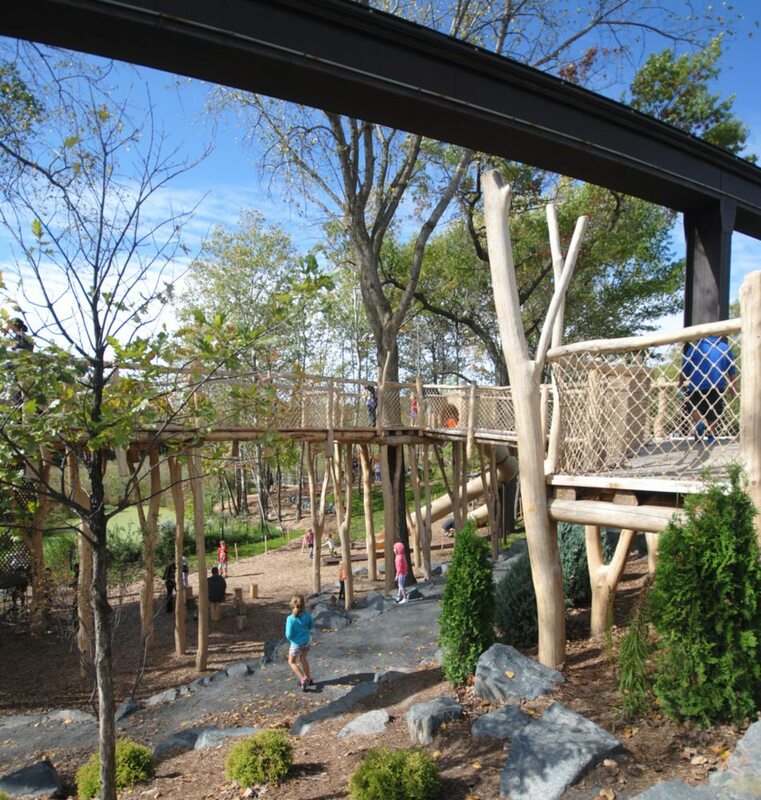 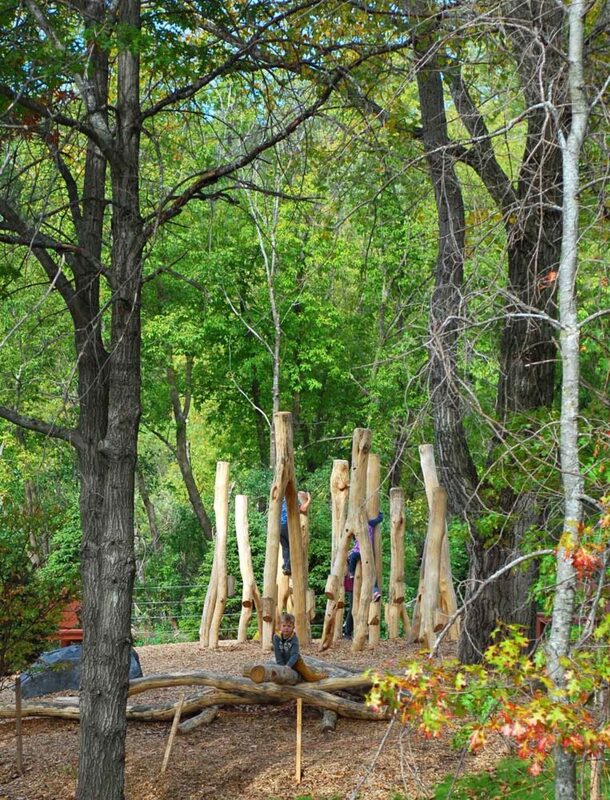 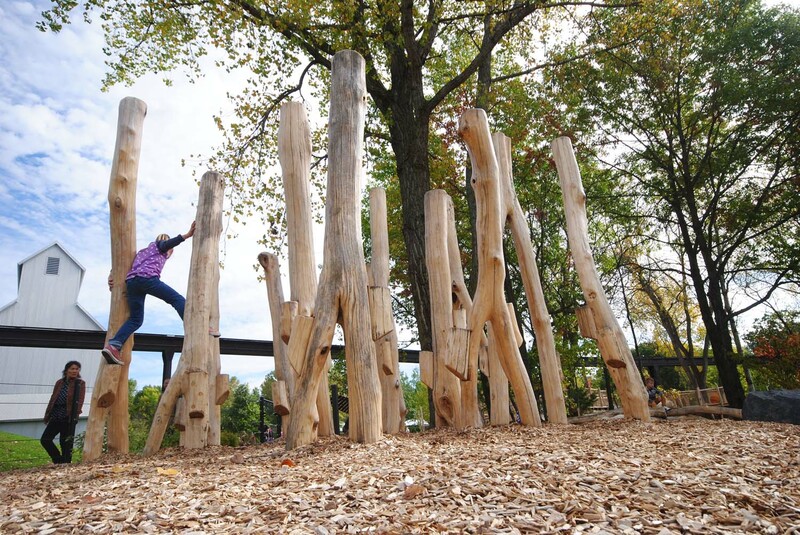 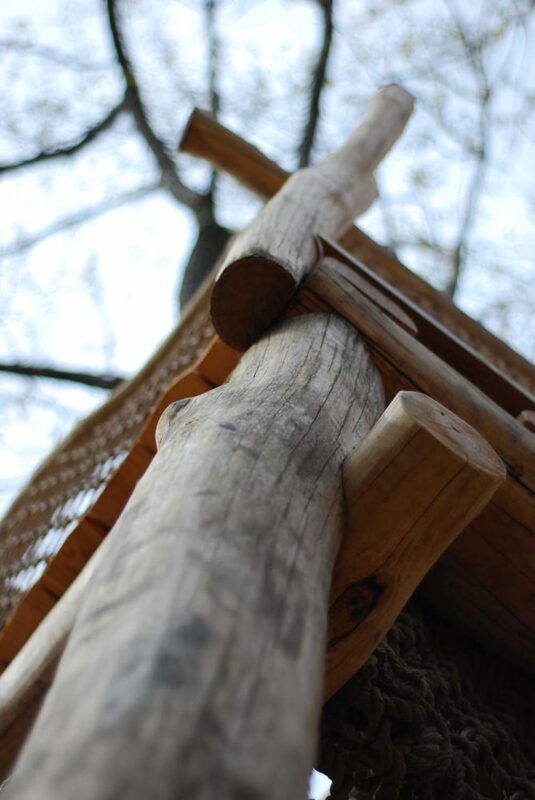 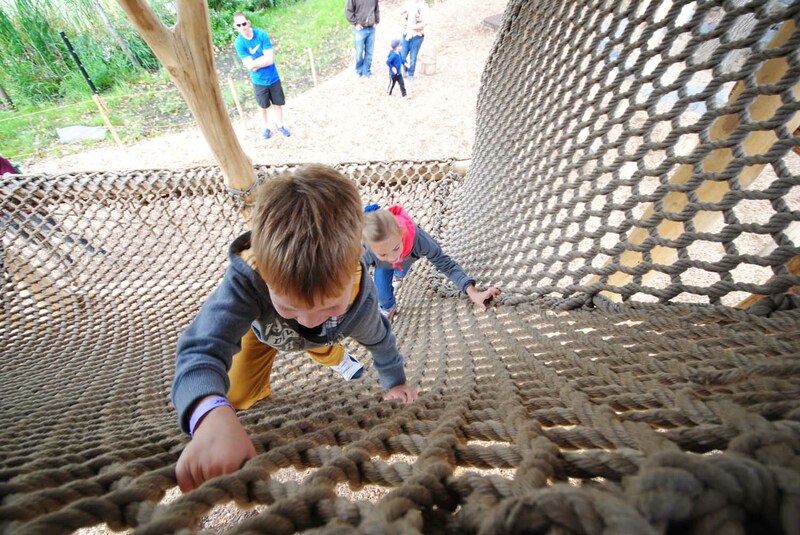 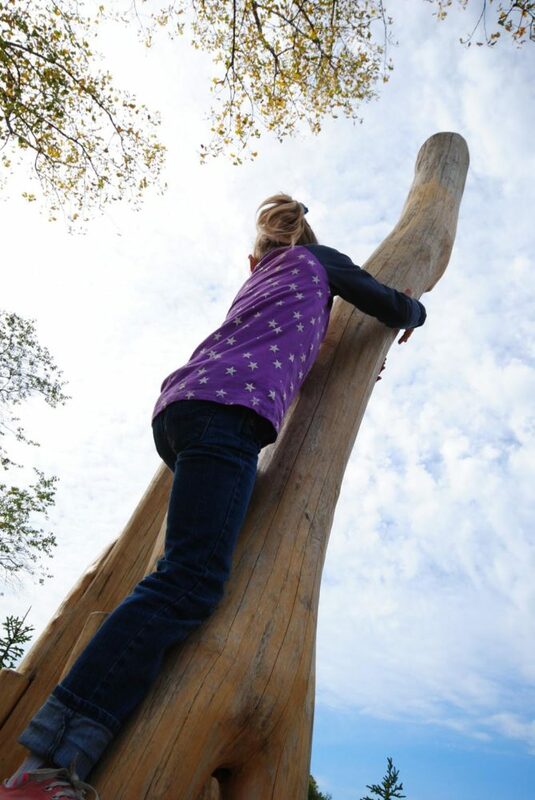 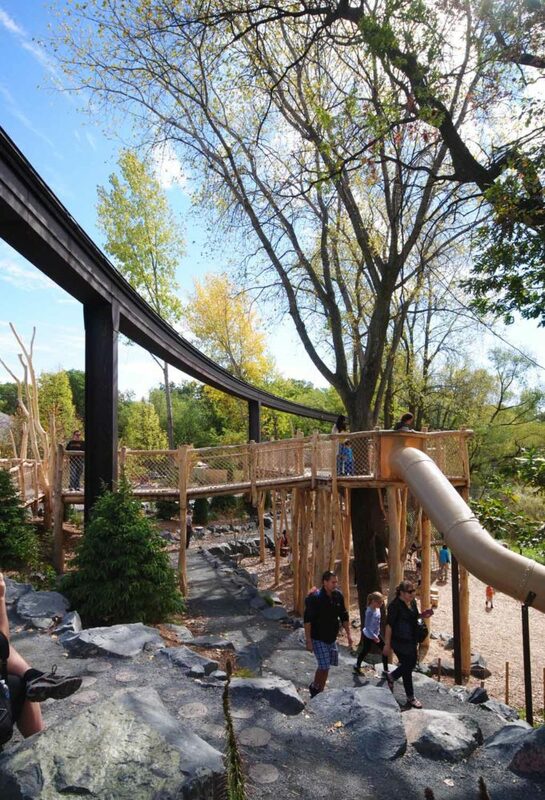 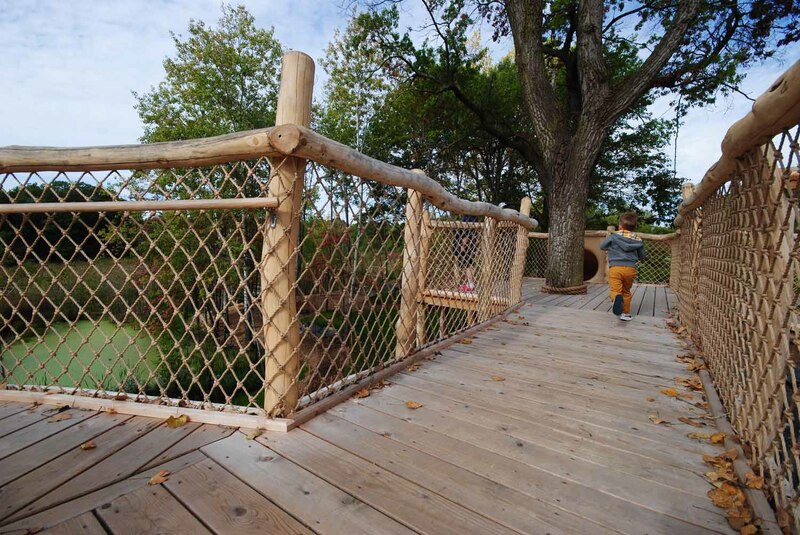 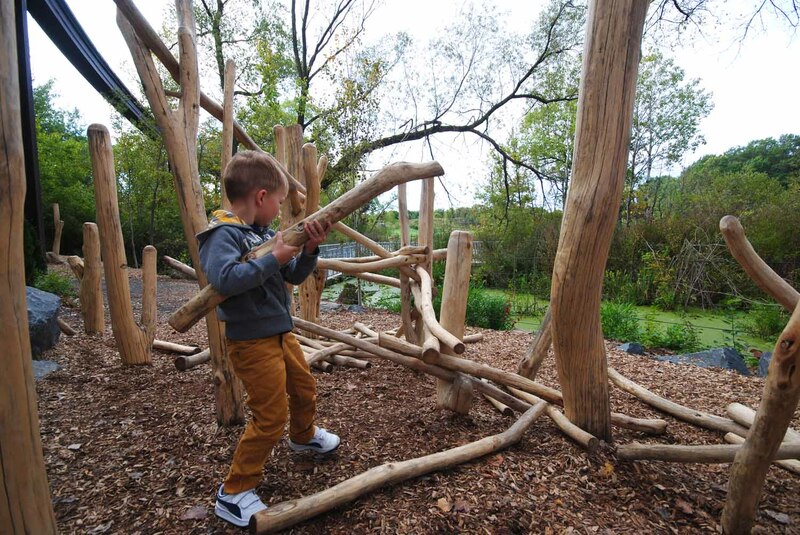 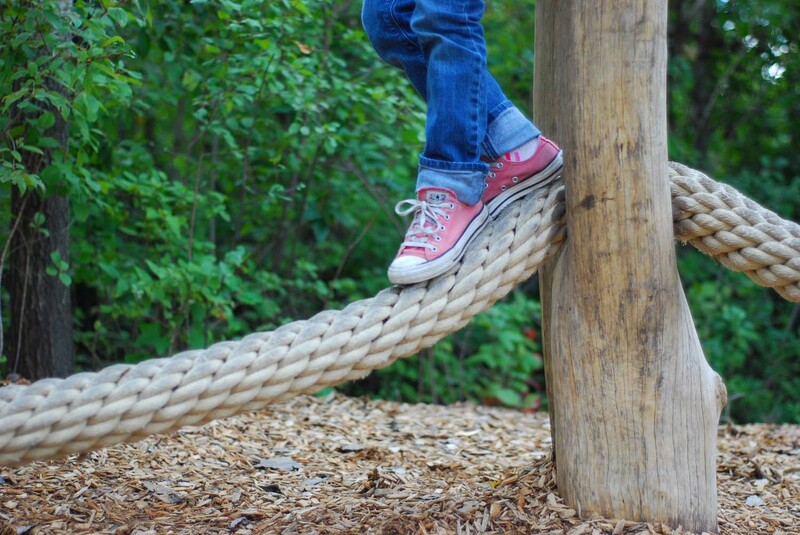 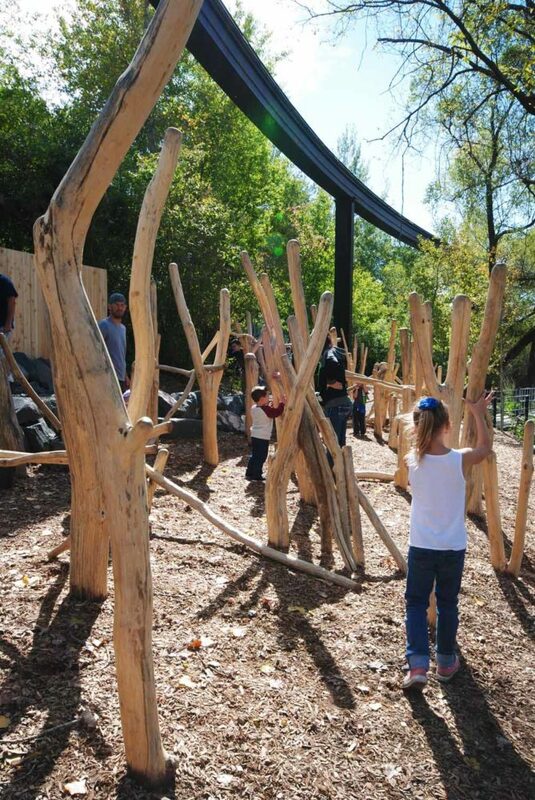 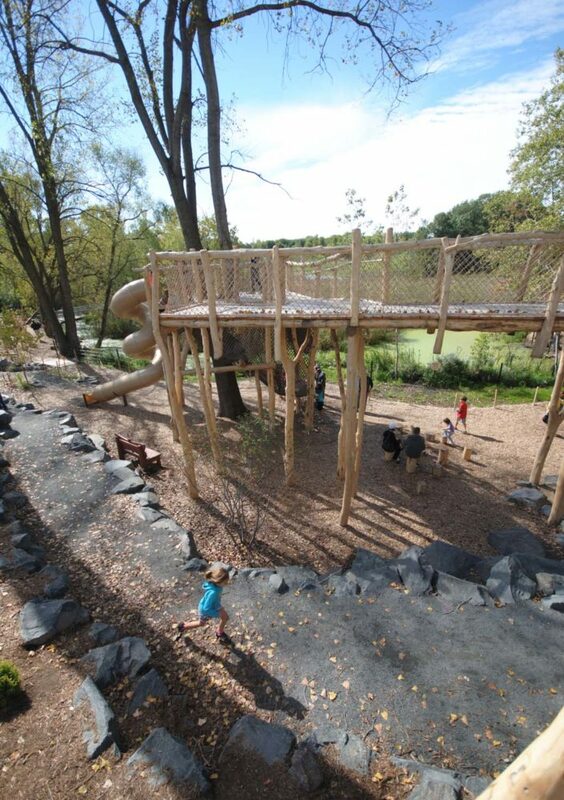 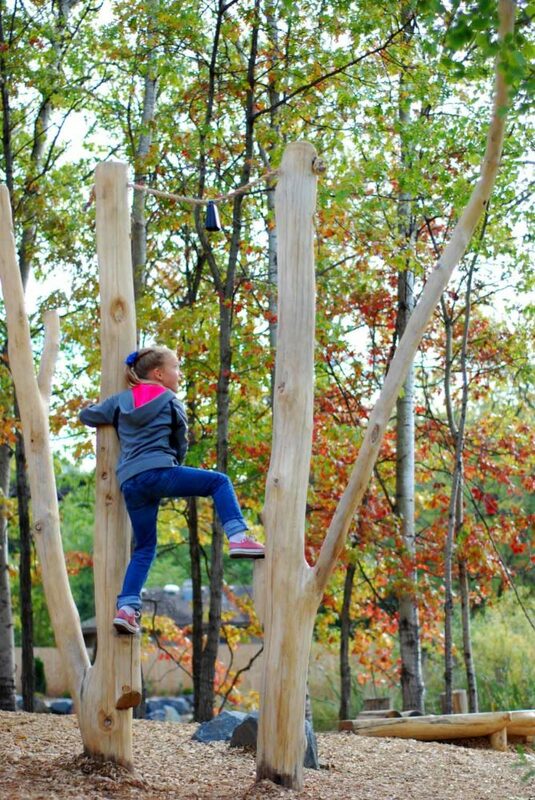 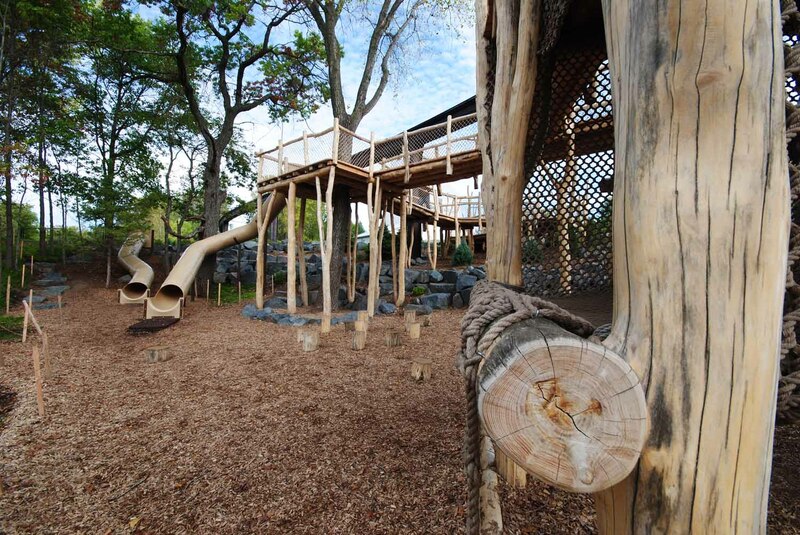 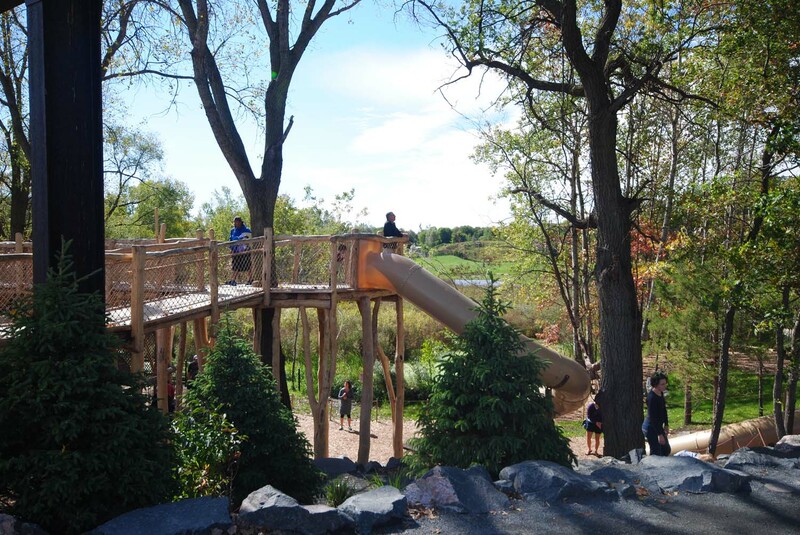 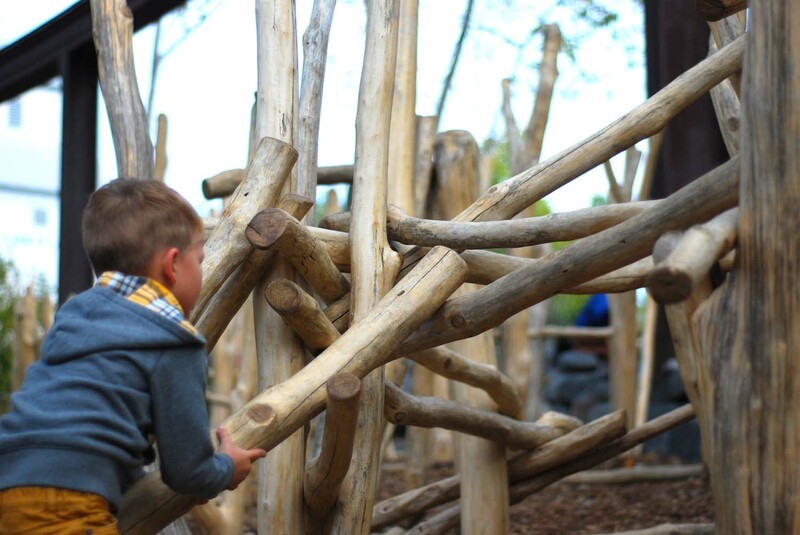 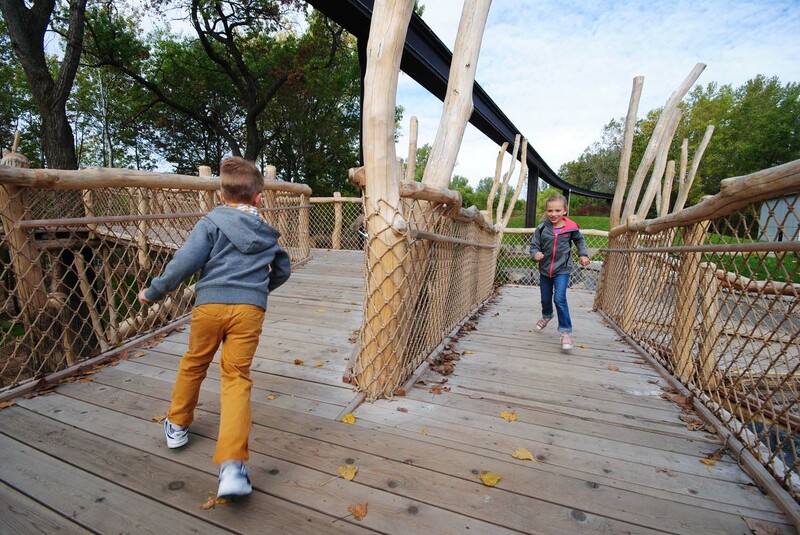 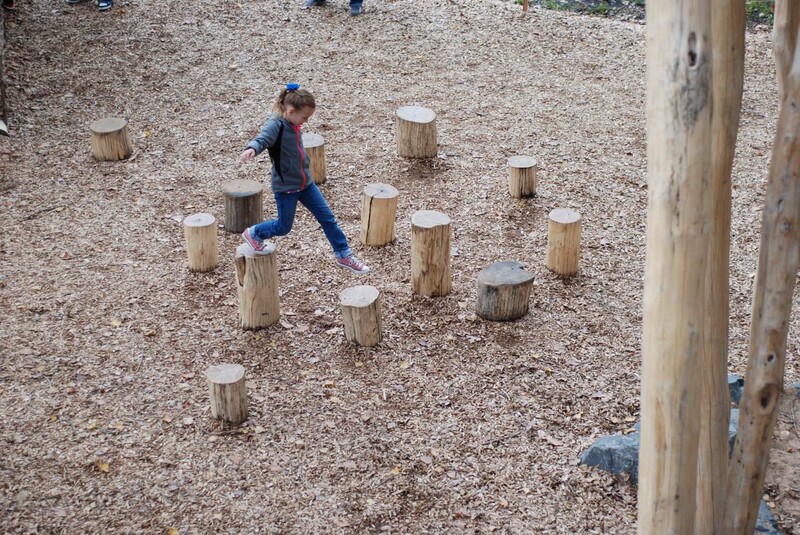 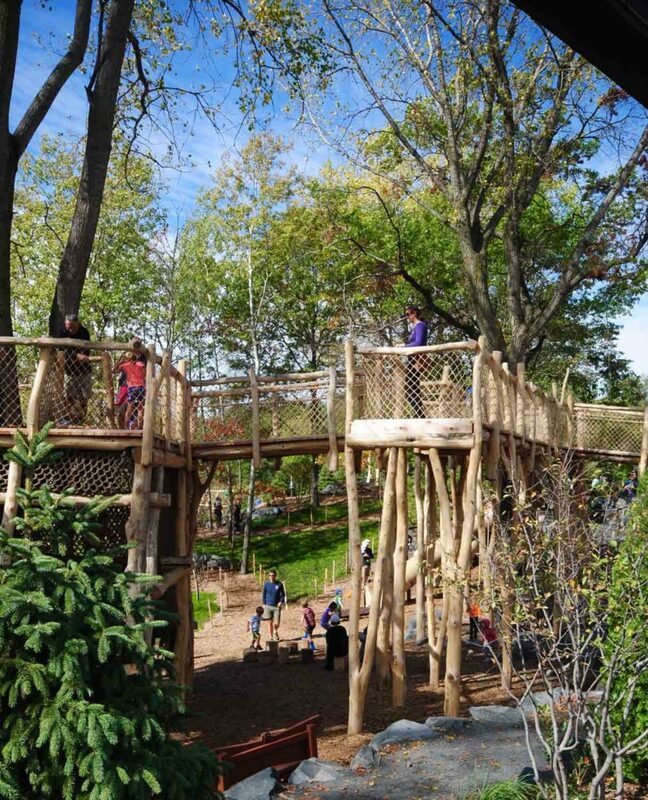 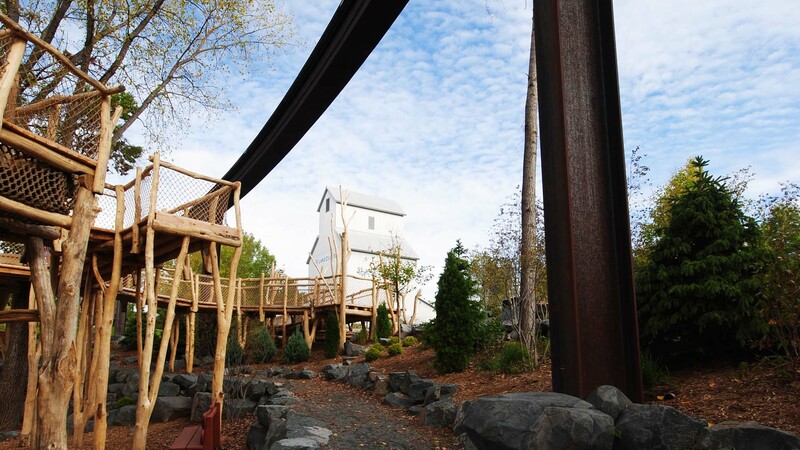 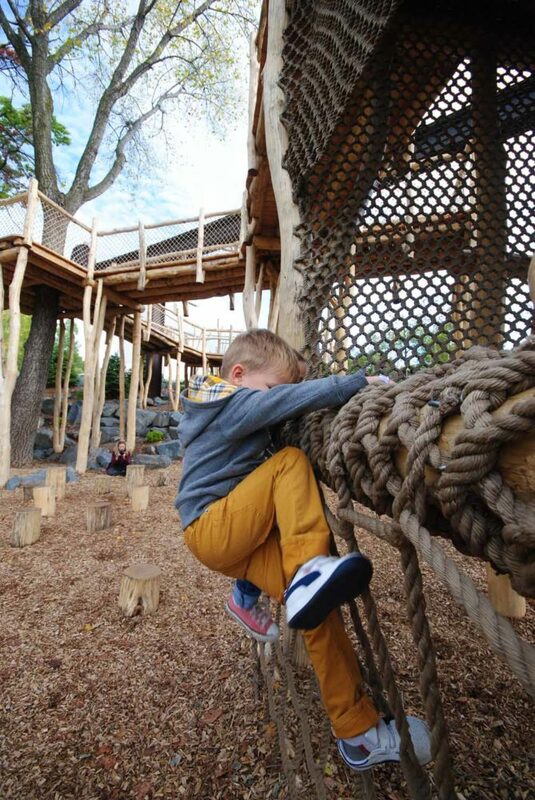 Partnering with Damon Farber Landscape Architects and the Minnesota Zoo, WholeTrees® has taken nature play to a higher plane with the Hanifl Family Wild Woods. 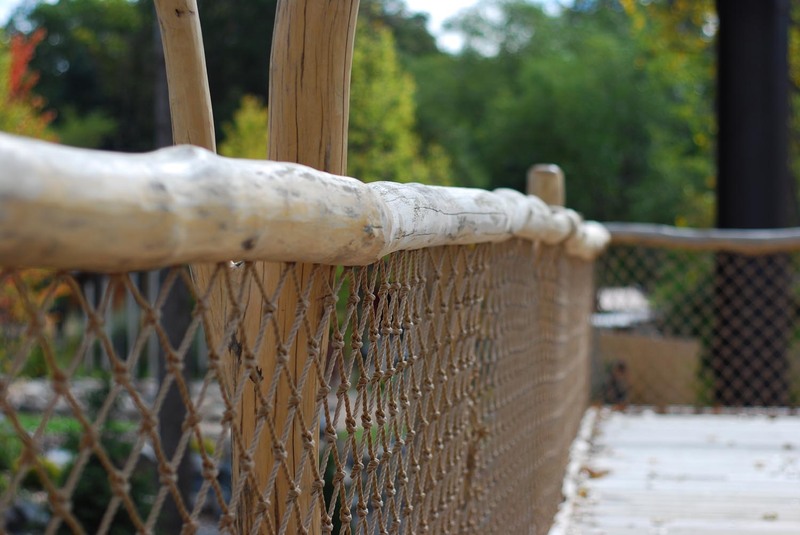 The Minnesota Zoo is on a mission to connect people, animals and the natural world to save wildlife. 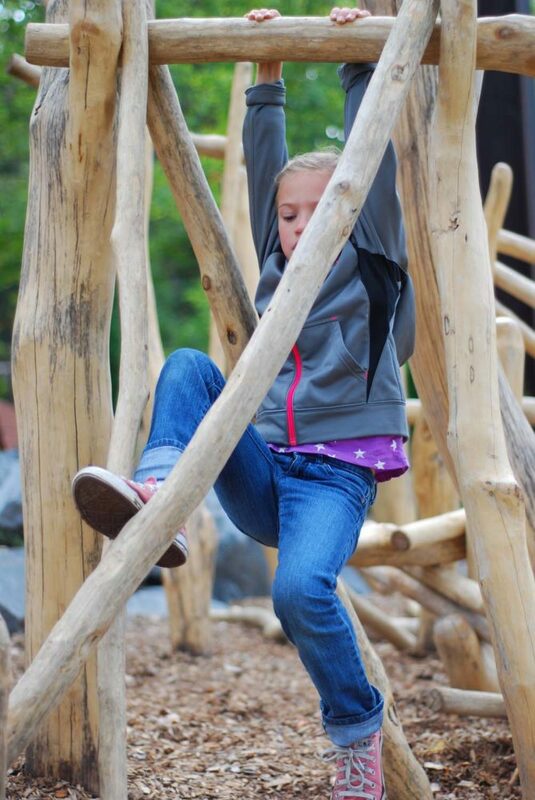 We all take nature play seriously, because kids who play in nature grow up to protect wildlife.